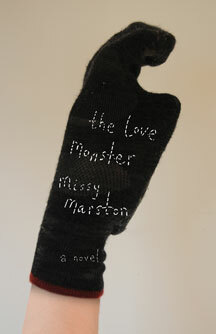 The Love Monster is the tall tale of one woman's struggle with mid-life issues. The main character, Margaret H. Atwood, has psoriasis, a boring job and a bad attitude. Her cheating husband has left her. And none of her pants fit any more. Marston takes the reader on a hilarious journey of recovery. Hope comes in the form of a dope-smoking senior citizen, a religious fanatic, a good lawyer and a talking turtle [not to mention Christo and Jeanne-Claude, Warren Zevon, Neil Armstrong and a yogi buried deep underground]. And, of course, hope comes in the form of a love-sick alien speaking in the voice of Donald Sutherland. More than an irreverent joyride, The Love Monster is also a sweet and tender look at the pain and indignity of being an adult human and a sincere exploration of the very few available remedies: art, love, religion, relentless optimism, and alien intervention. 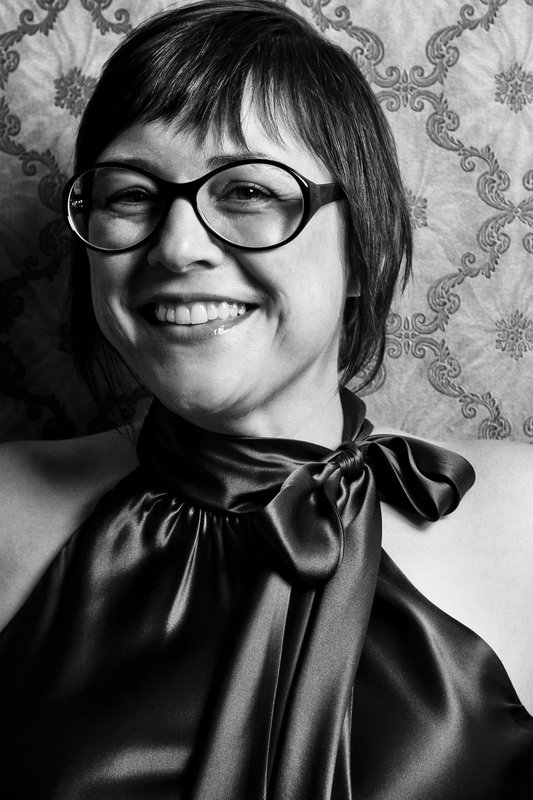 Missy Marston's writing has appeared in various publications, including Grain and Arc Poetry Magazine. She was the winner of the Lillian I. Found Award for her poem, "Jesus Christ came from my home town." The Love Monster is her first novel.She lives in Ottawa, Ontario.